The search continues this morning for a missing two-year-old boy from Northwest Wisconsin. Polk County Sheriff Pete Johnson says the sheriff’s department got the call shortly before eight last night that the youngster was missing from his home. 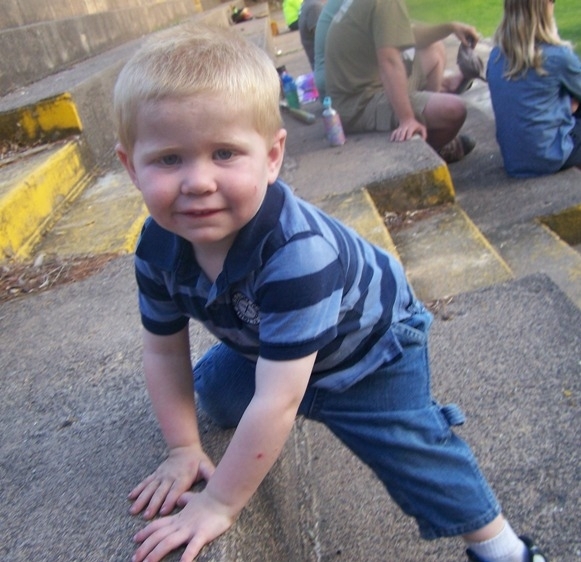 It’s believed Isaiah Theis walked away from his family’s farmhouse around six o’clock. Dozens of volunteers along with a helicopter from Minnesota State Patrol searched the area between Balsam Lake and Centuria until three this morning. Isaiah’s father, Justin Thies, told WCCO Radio in Minneapolis that he hoped the child was sleeping in the nearby corn fields, and would get home soon.